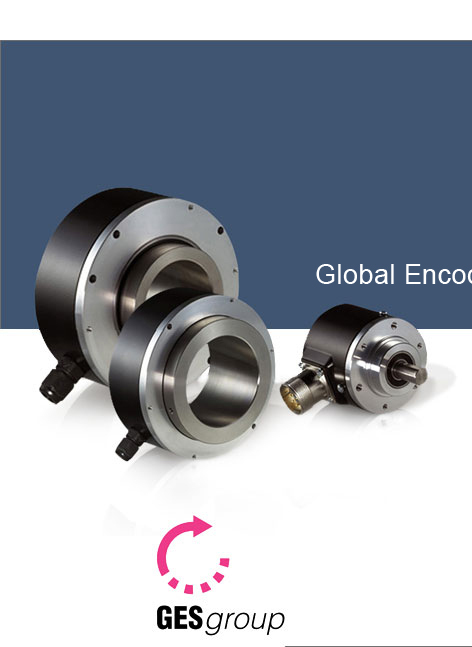 By specialising on the development and manufacture of optical encoders for a broad range of applications, we have been providing solutions for many years that match our customers’ requirements and meet the highest quality standards. We believe our duty is to our partners’ success. 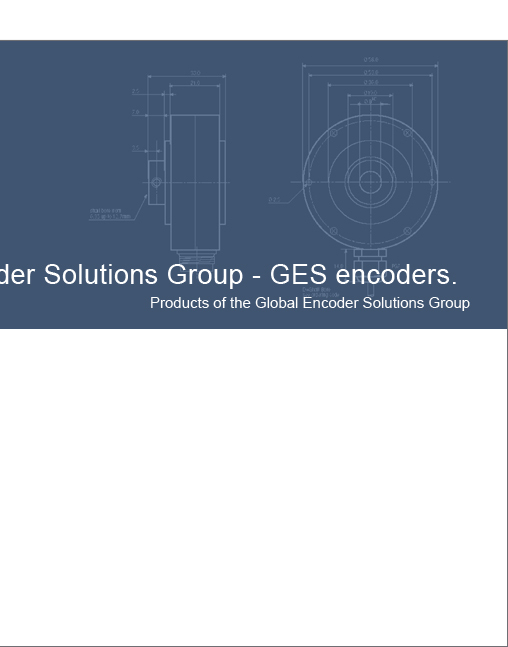 By specializing in the development and manufacture of optical encoders for a broad range of applications, we have been providing solutions that match our customers’ requirements and meet the highest quality standards for many years. We are committed to our partners’ success.